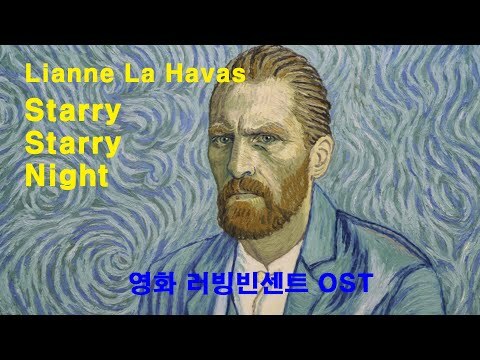 "Starry Starry Night" was written by Don McLean and performed by Lianne La Havas for the motion picture "Loving Vincent"
영화 러빙 빈센트 OST 화보 동영상. 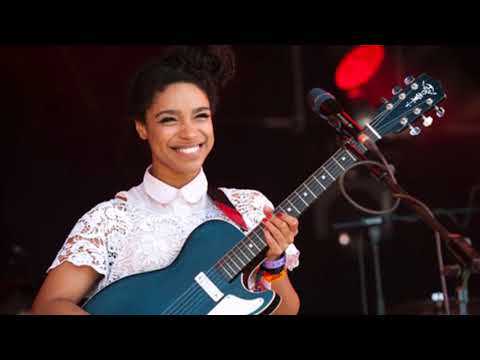 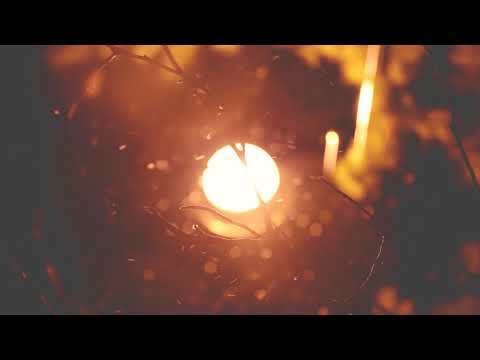 "Starry Starry Night" was written by Don McLean and performed by Lianne La Havas. 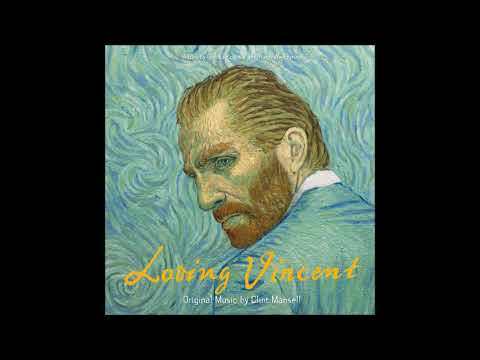 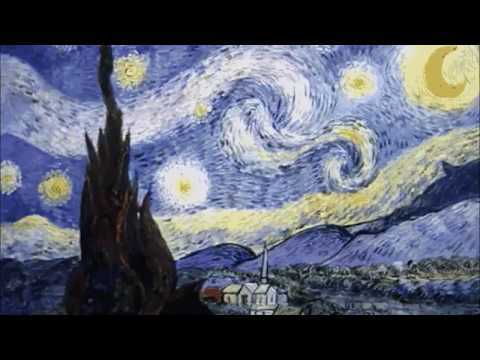 From the Loving Vincent (Original Motion Picture Soundtrack).